I’m going to go ahead and confess that I’m weird about food. I love vanilla Greek yogurt but no other flavors. I believe yogurt is a breakfast food and should only be consumed by itself or with a little granola. 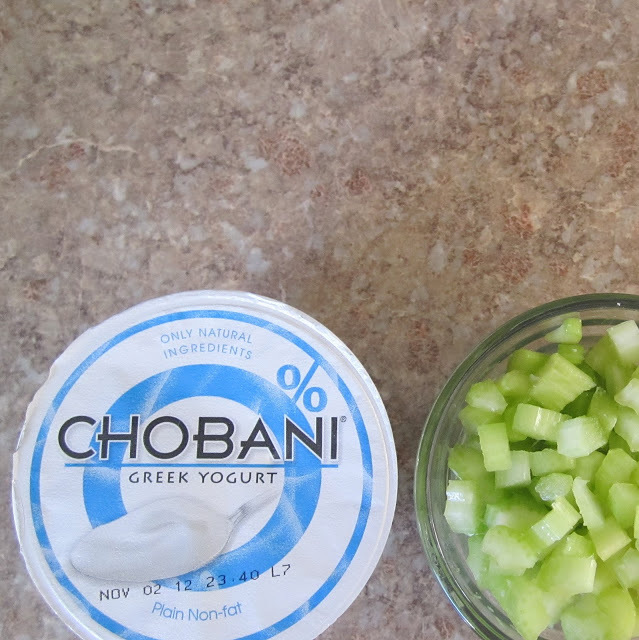 So I was very hesitant to jump on the Greek-yogurt-as-a-substitute-for-sour-cream-or-mayo trend. It just seemed unnatural to me. 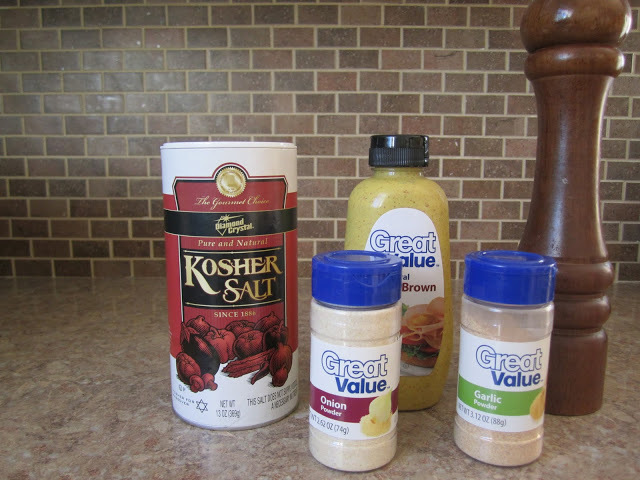 But I really wanted to eat some chicken salad recently and couldn’t imagine using mayo. It was too big of a points sacrifice (for Weight Watchers) so I went for the Greek yogurt. I knew even before tasting it that I probably wouldn’t like it. I was ready for it to be gross. It was actually really good. And I didn’t miss the mayo at all. And I love mayo. So now I want you to try it. The above recipe is a very mild flavored chicken salad. I like bold flavors so I added more onion and garlic than listed above, but for the average person that might kill you. So start with the measurements above and then experiment with what you like. I’m a fan of grapes in my chicken salad, but we didn’t have any of those on hand. Dried cranberries or walnuts would be good too if you’re into that sort of thing. What do you think? Have you tried Greek yogurt as a substitute before? How did it turn out? I make a pretty mean corn casserole with sour cream and I think I might try the substitute there next. Look at me, trying new things and broadening my horizons. If you like the flavor if dill, its great as a chicken salad additive that is 0 points. 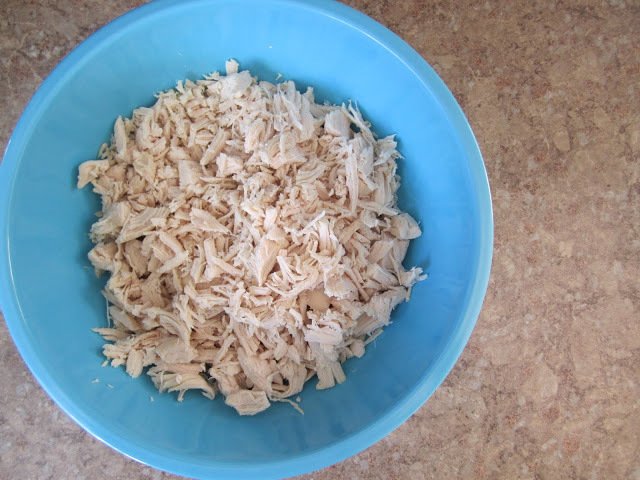 I LOVE it in my chicken salad with some minced carrot as well to add more crunch and less chicken and thin out the points! Can’t wait to try it your way too! 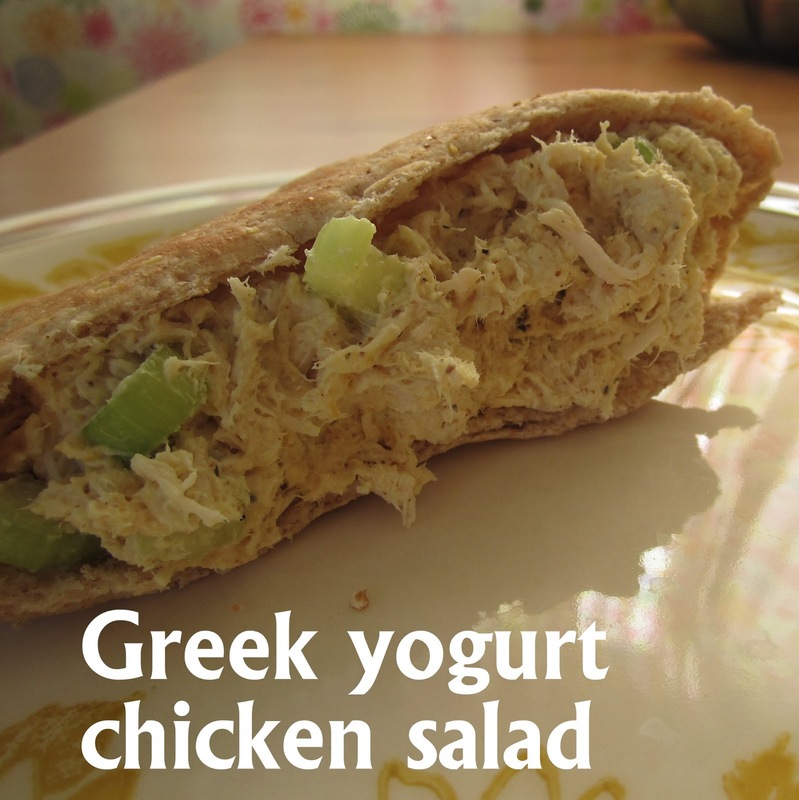 this looks delicious — i’ve never thought to use greek yogurt as a substitute but GENIUS!!!! How many servings would you say this makes? did you figure out how many ww points this is? I think it ended up being 4 or 5 for a serving, but it depends on how much filler you put in (fruits and veggies). And the nuts would change it too. I used turkey and scallions, turned out great! Thanks! Great! That sounds really good, actually! I’ll have to try that–thanks for sharing.